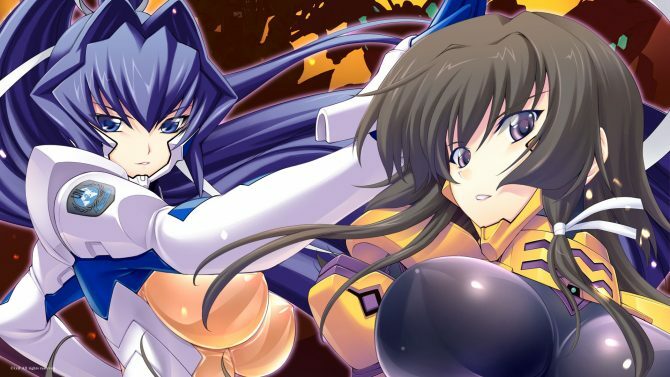 Check out what Muv-Luv and Muv-Luv Alternative look like running on PS Vita in a new batch of images full of waifus and mecha. 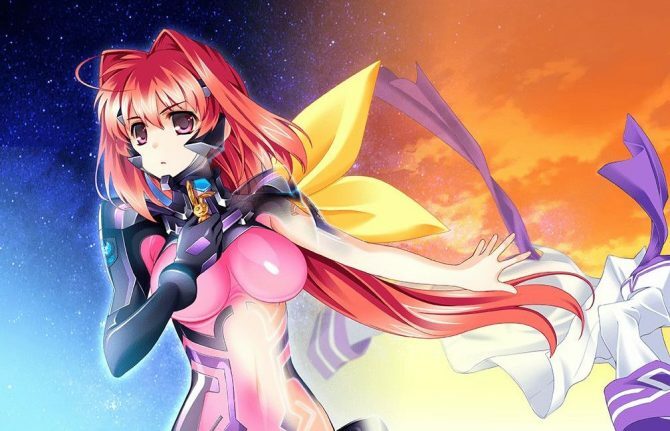 Following today’s announcement of the partnership with PQube that will bring Muv-Luv and Muv-Luv Alternative to PS Vita this summer, Ixtl posted a new update on Kickstarter showing the games running on Sony’s portable console. 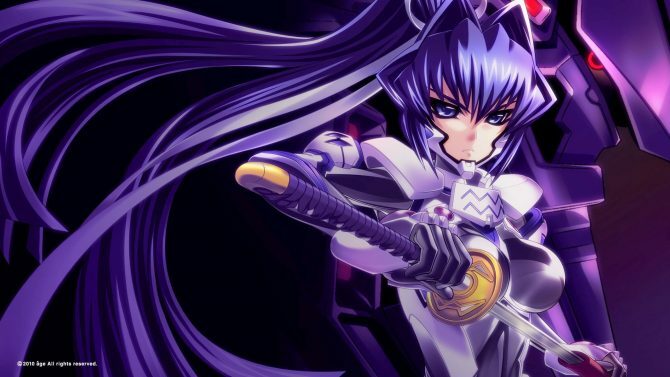 In the animated GIFs below you can see in order Muv-Luv Unlimited and Muv-Luv Extra, which are bundled in a single package, and Muv-Luv Alternative, which will come as stand-alone. For those of you who are unfamiliar with the Muv-Luv series, Unlimited is basically a stereotypical high-school harem visual novel. Things take a radical twist with Extra and then Unlimited, as the protagonist finds himself catapulted in a parallel world in which a ruthless alien race code-named BETA is threatening humanity with the very real danger of extinction. 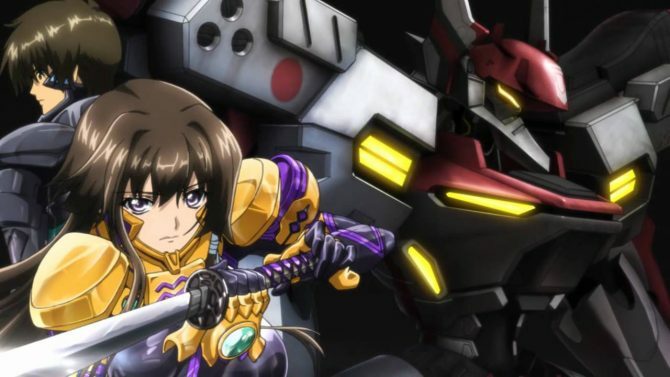 The radical switch from romance to extremely dramatic mecha sci-fi creates a very complex and interesting storyline with a lore that goes much beyond the trilogy. It’s not a coincidence that many consider Muv-Luv the best visual novel IP ever created, and I’m one of those. 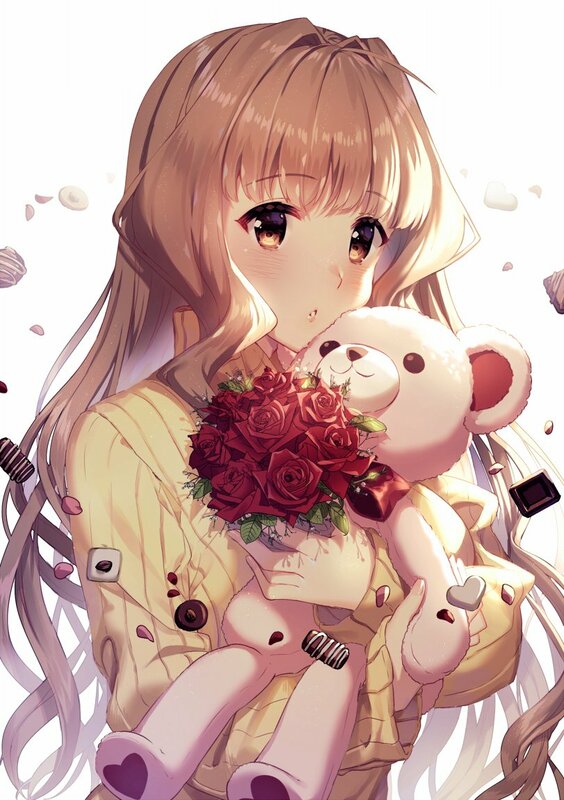 As a bonus, below you can also find an illustration of Marimo-sensei released to celebrate Valentine’s Day. 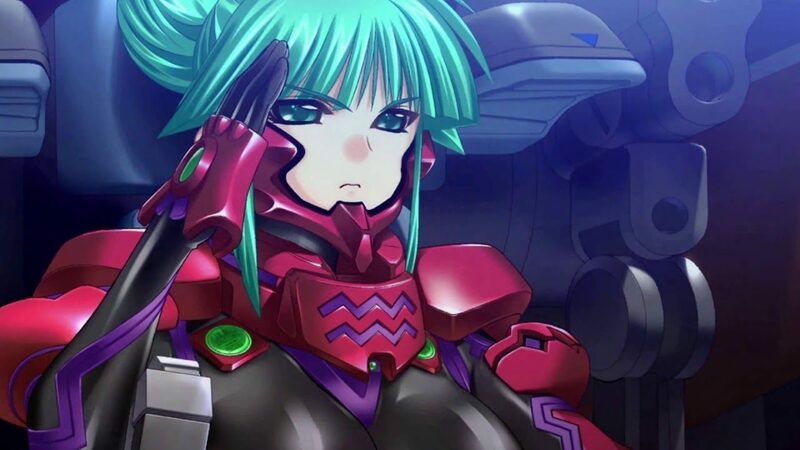 In other Muv-Luv news, Ixtl recently announced the return of the visual novels to Steam this month, after they were removed due to a publisher change. They also revealed a solution for non-backers who already purchased the games.